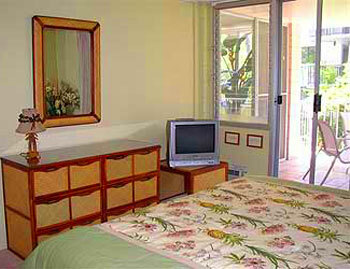 Haleakala Shores #A-208 is a 2 BD 2 BA upstairs unit with a fully equipped kitchen, Cable TV/DVD and high speed internet service. 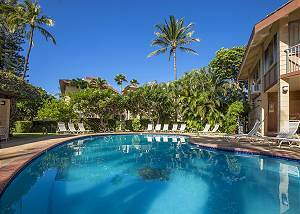 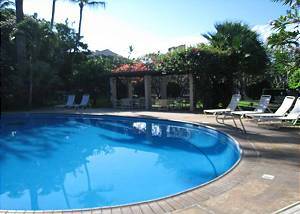 Haleakala Shores #A-211 is a 2 BD 2 BA upstairs unit with a fully equipped kitchen, Cable TV/DVD, a/c, and high speed internet service. 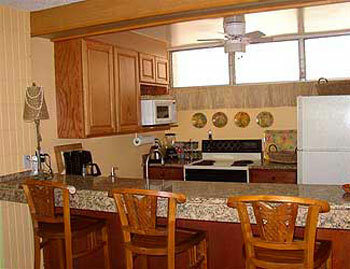 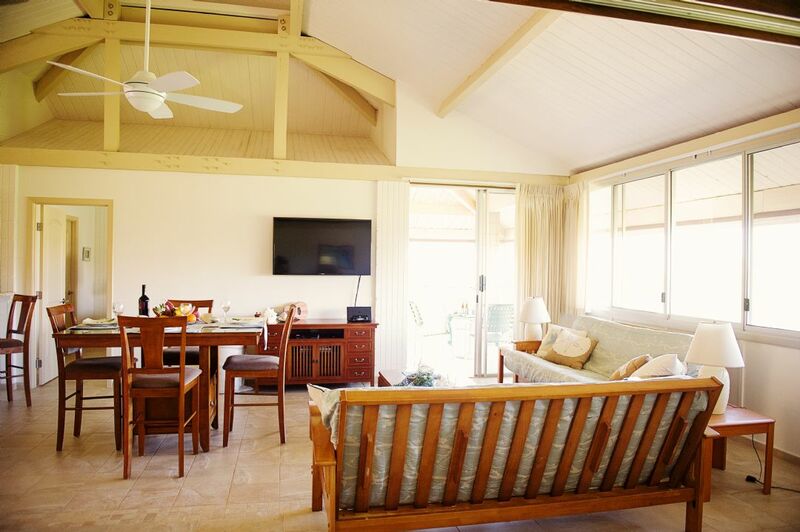 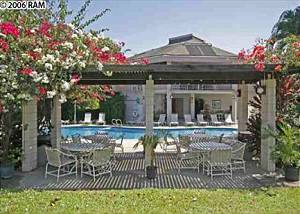 Haleakala Shores #B-309 is a 2B/2BA, upstairs unit with a fully equipped kitchen, Wi-Fi, Washer/Dryer, and Cable TV/DVD. 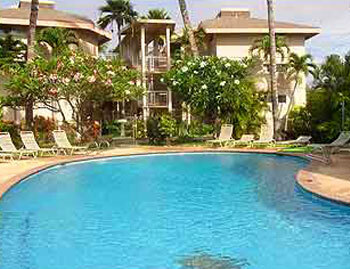 Haleakala Shores #B1323205 WE pay you to stay! 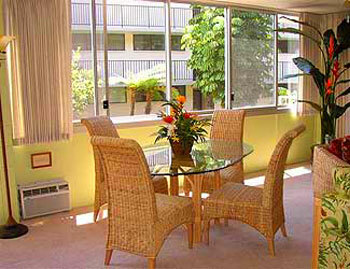 Cash $ back after departure! 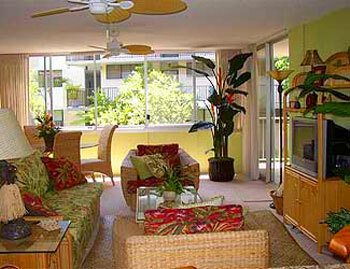 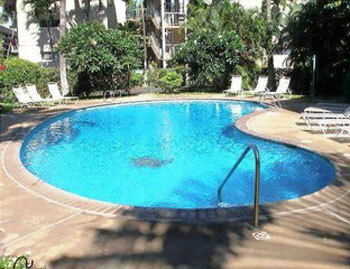 Haleakala Shores - 2 bedroom, 2 bath Condo just across the street from a popular swimming beach, "Kamaole Beach III". 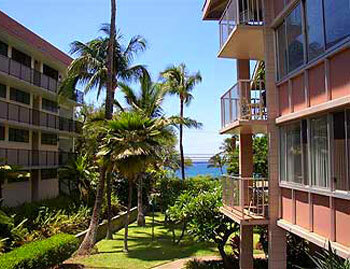 Haleakala Shores #212 is a 2 bedroom 2 bath garden view unit with a full kitchen, washer and dryer, air conditioning throughout, free wifi and parking and can sleep 4.